Our organization has a passion to work for cultural, environmental, socio-economic, and educational upliftment of underprivileged artists and artisans working with languishing creative and cultural industries in rural settings. 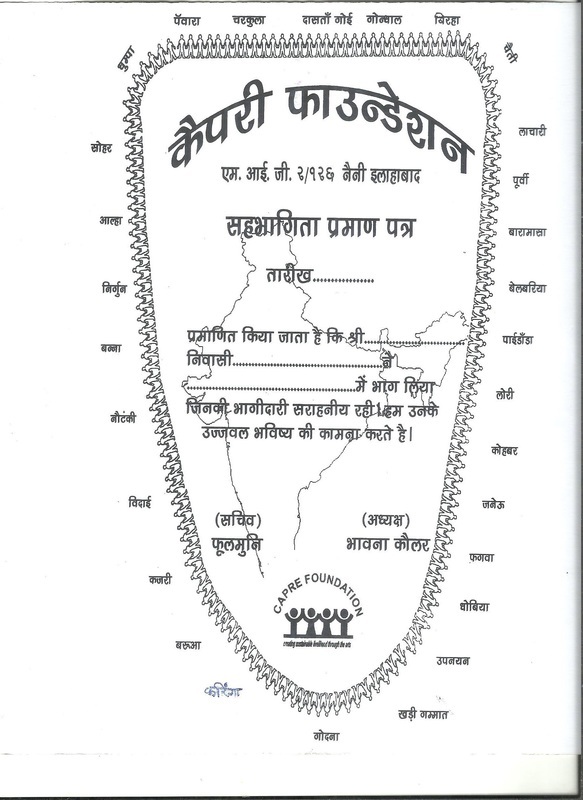 Our main area of work is UP, Jharkhand and Madhya Pradesh. The organisation aims at fostering an alternative pathway for development using cultural heritage as concrete means for improving people's livelihoods and empowering local communities. Around ten languishing folk art forms have been revitalized. 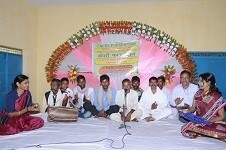 It is also involved in promoting rare and dying crafts by initiating market links, entrepreneurship skills, organizing crafts melas and bazaars, performing arts programmes of art forms such as Nautanki, Lokgeet, Bhavai, Chhau, Firkaal, Dastangoi, Powara, Telia Rumal, Kalamkari, Sohrai , Khovar, Jadopatiya, providing training and resources/raw material support thus helping the cultural artist/ craftsmen to export their cultural skill/product. The project has benefited 200 rural and tribal rural and tribal folk artists (folk dancers, singers, painters and dramatists). Their art forms have been revitalized through facilitation of exchange between folk and contemporary artistes, development of new productions, preservation through documentation and promotion through cultural events. 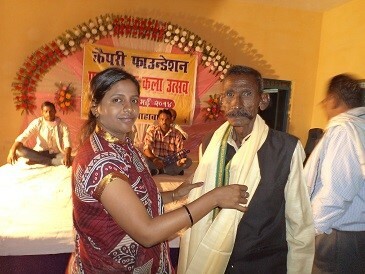 The project has led to improved income and new hopes for better life for the folk artists. 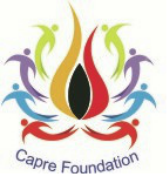 CAPRE Foundation presently has about 300 workers associated with it who are working collectively in Jalpaiguri in West Bengal in Allahabad, Kaushambi in Uttar Pradesh and in Raisen District in Madhya Pradesh . These workers are working in crafts including Water Hyacinth, Banana Fibre, Lantana, Palm Leaf, Areca Nut, Tussar and Organic Cotton.